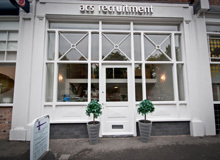 Our client require a Corporate Law Solicitor in their Chester office. Applicants should have a strong academic background and sound technical capabilities. Salary negotiable for right candidate. For more information please email [email protected] or call 0151 709 3960.